The DESERT WOMAN'S SHOW presented by DESERT VEIN & VASCULAR INSTITUTE was a huge success!. February 16th, 2019 marked the 12th anniversary of the DESERT WOMAN'S SHOW and the GREATER PALM SPRINGS FOOD & WINE FESTIVAL. Attended by thousands the Expo offered dynamic daily fashion shows by Pete Carlson's Golf & Tennis, Macy's and Gaby L's Boutique. The Woman's Show marketplace showcased plenty of shopping, stimulating seminars on Stem Cells Demystified, Plant Based Diets and Cosmetic Secrets for Women over 50! The Chef lounge featured author Barbara Rogers with a few of her gluten and grain free recipes from her new cookbook "Its A No Grainer", and Chef Jeffrey from Wildest Greens whipped up a vegan cesar salad and brownies to die for! More presentations on the Clark's Nutrition Stage included Benefits of Bone Broth, The Keto Diet, Understanding CBD and a fashion update from Macy's Personal Stylist, Kim Richards. The Desert Woman's Show presented a check for $2500 to The Unforgettables Foundation for their relentless work in helping family after the loss of a child. Special shout out to Pastor Tim Evans for his dedication to supporting families at a time of great loss. The ever-popular Greater Palm Springs Food & Wine Festival offered attendees relaxation and a cornucopia of tasty food, wine and spirits from some of the valley’s best restaurants (too many to list - see out food & wine tab). Guests also enjoyed a variety of local talent sponsored by Big Rock Pub while sampling everything from Tequila to Butter Cakes! The VIP Passport included a private evening at Toscana Country Club for "SAKS WINE & ROCK'N ROLL" featuring a Fashion Presentation from Saks 5th Avenue, Santa Margherita Wines, open bar and live entertainment, benefiting Safehouse of the Desert suicide prevention programs for youth and young adults. Over $18,000 was raised for Safehouse of the Desert! Mark your calendar Saturday, February 22nd, 2020 and plan to join us at the JW Marriott Desert Springs, Palm Desert for another fun filled fabulous day! 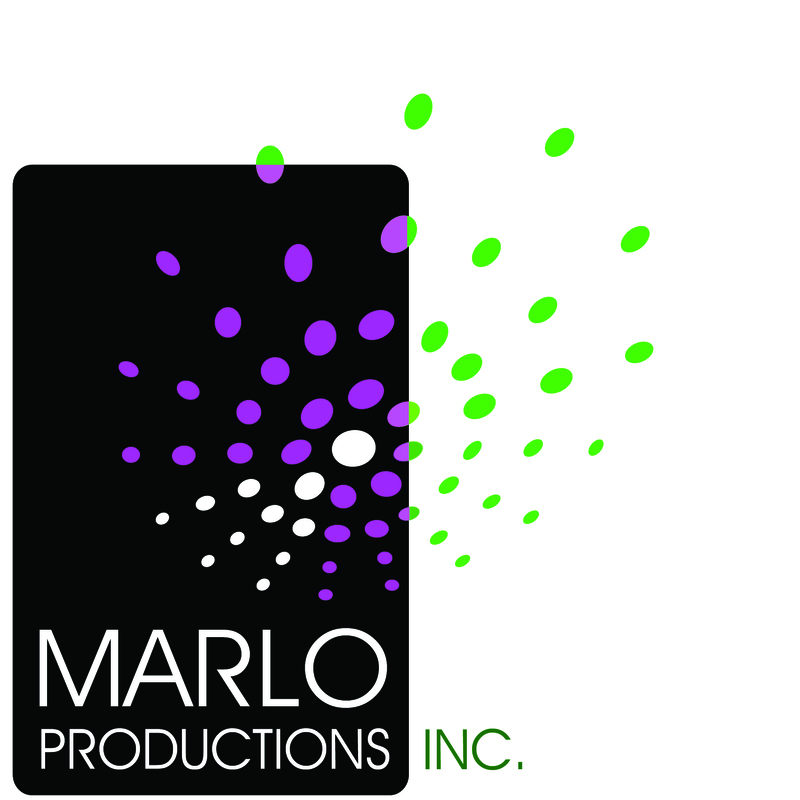 For more information please contact Diana at 1-760-902-9532 or email Diana@MarloProductions.com.